Place 3 to 4 shallot slices, 3 to 4 lime slices, 3 to 4 jalapeno slices, and a small bunch of cilantro in the middle of each prepared cedar plank. 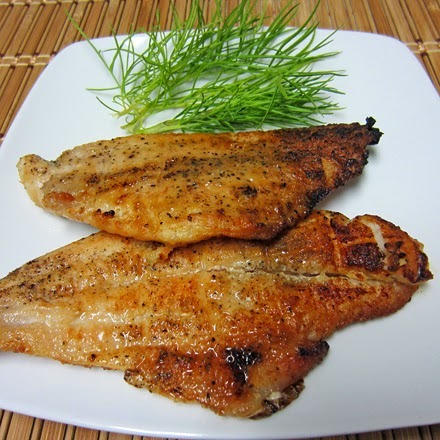 Brush both sides of catfish with olive oil, and sprinkle with salt. Place fish on top of shallots, limes, and jalapenos on prepared planks. Top with remaining shallots, limes, and jalapenos. Place on grill. Cover and grill for 10 minutes. Add remaining cilantro. Grill until catfish is cooked through, an additional 8 to 12 minutes. Serve immediately. Note: cilantro on top of catfish will be slightly chareed, but it adds great crunch and flavor to fish.